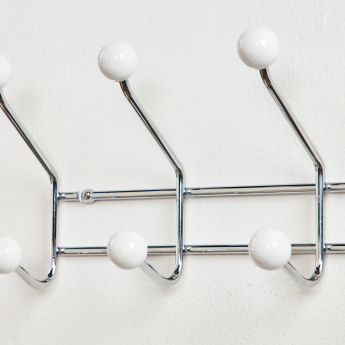 Lend a mess-free environment to your house by getting this extremely useful hook rack. 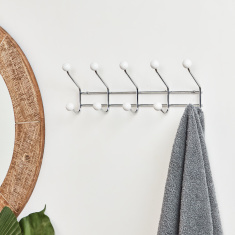 With five hooks, this hook rack is an excellent addition to our living space. 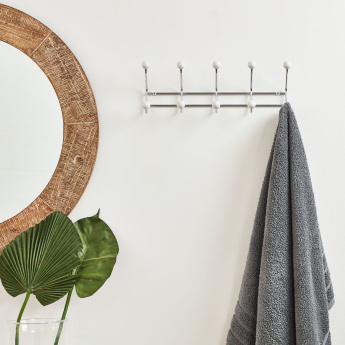 Hang your clothes in place for a neat and organised bathing space.